Our classic light weight training tee. 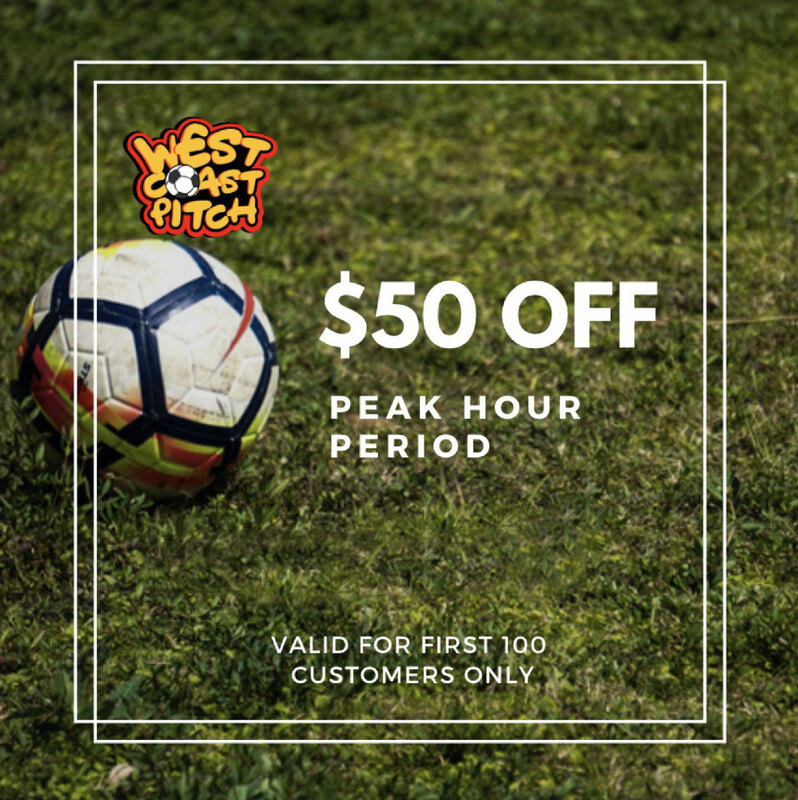 Very suitable for a session of social and friendly football. 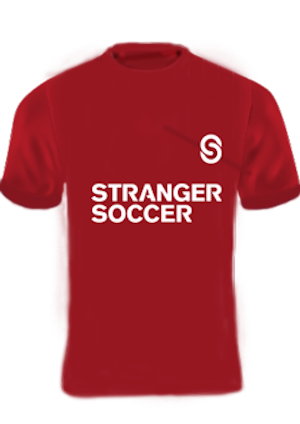 *For bulk or team order, contact us at +65 9726 9110 or contact@strangersoccer.com to place your order and receive a DISCOUNT! Sorry, the text you have entered does not fit. Please enter new text.